A federal judge in L.A. ruled in favor of the U.S. governments efforts to sieze the trademarks of the Mongols motorcycle club. The Mongols were involved in racketeering, drug trafficking, hate crimes against blacks, fire arms violations and assaults. In 2008 the ATF and FBI arrested 61 Mongol members, under "Operation Black Rain," and shut down their operations. As part of the indictment against the Mongols, the Justice Department seized the Mongols intellectual property including their logo. 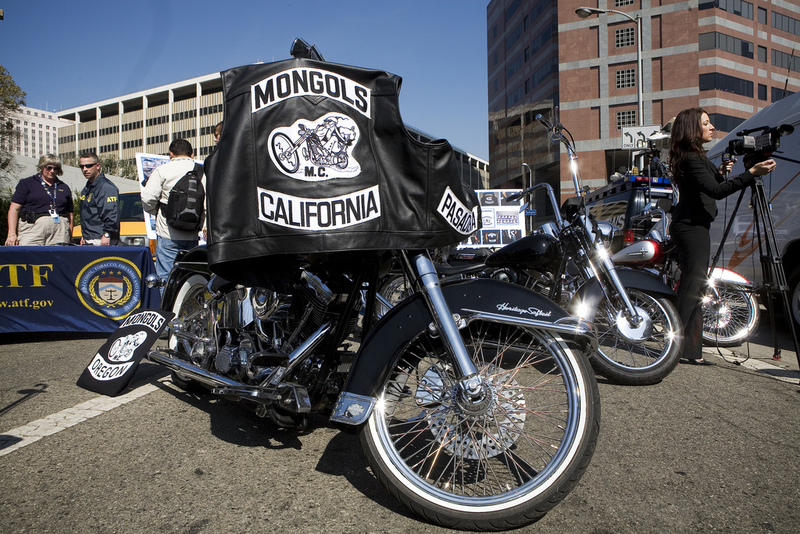 Wearing or displaying a Mongols logo or "colors", a Ghengis Khan character riding a chopper, would now be illegal. 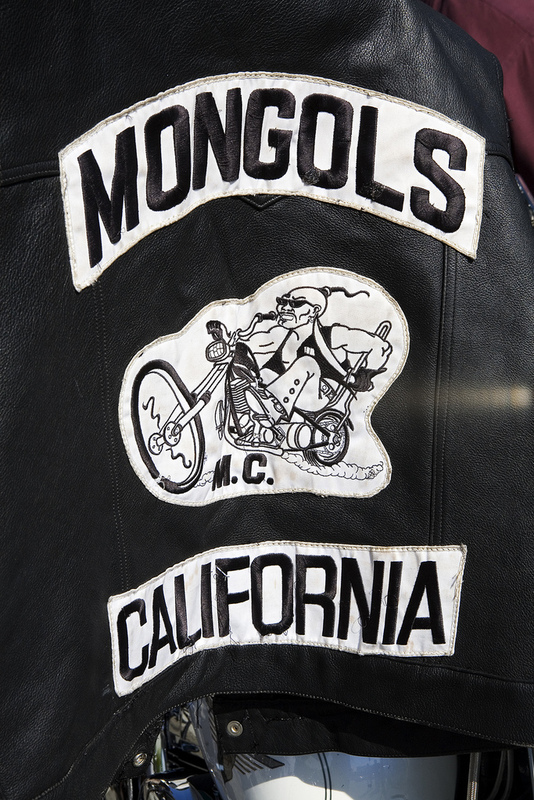 The Mongols formed in the L.A. area in the early 1970's and are mostly comprised of latino members.